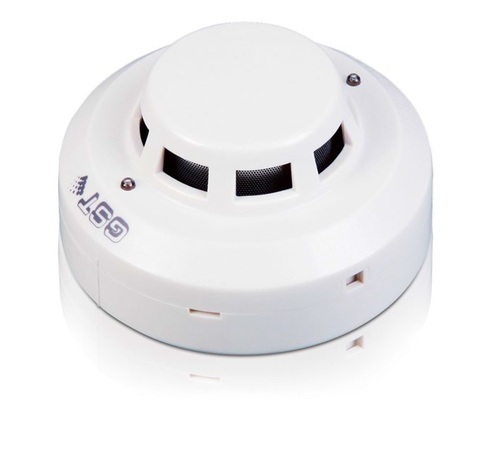 A smoke sensor is a device that senses smoke, typically as an indicator of fire. Commercial and residential security devices issue a signal to a fire alarm control panel as part of a fire alarm system , while household detectors, known as smoke alarms, generally issue a local audible or visual alarm from the detector itself. The Analog Smoke/LPG/CO G as Sensor (MQ2) module utilizes an MQ -2 as the sensitive component and has a protection resistor and an adjustable resistor on board. The MQ-2 gas sensor is sensitive to LPG, i-butane, propane, methane, alcohol,Hydrogen and smoke. It could be used in gas leakage detecting equipments in family and industry. The resistance of the sensitive component changes as the concentration of the target gas changes.